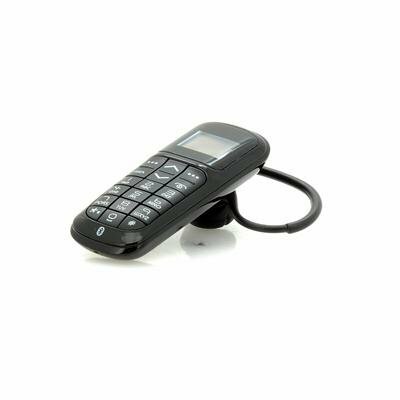 Successfully Added Mini Bluetooth V2.0 Headset Dialer - Full Keyboard Design, USB Rechargeable to your Shopping Cart. Bluetooth Dialer makes answering your phone or tablet even more practical when you receive a call, especially as it has 2.45 Inch TFT Capacitive Touch Screen. Carrying around a phone, especially these large screen smartphones is not always practical and especially when you have to pull them out of your bag or pocket all the time, and the fact that if you are engaged in a long conversation that it can be a little uncomfortable. This Bluetooth dialer pairs up to your phone and is worn around your ear, which allows you to dial, see caller ID and can directly make a call from anyone of your mobile phone’s phonebook. Also you can input the number by using the keypad on the dialer, plus is can synchronize with the phonebook, has call vibration to alert you and also you can control your smartphone’s music. 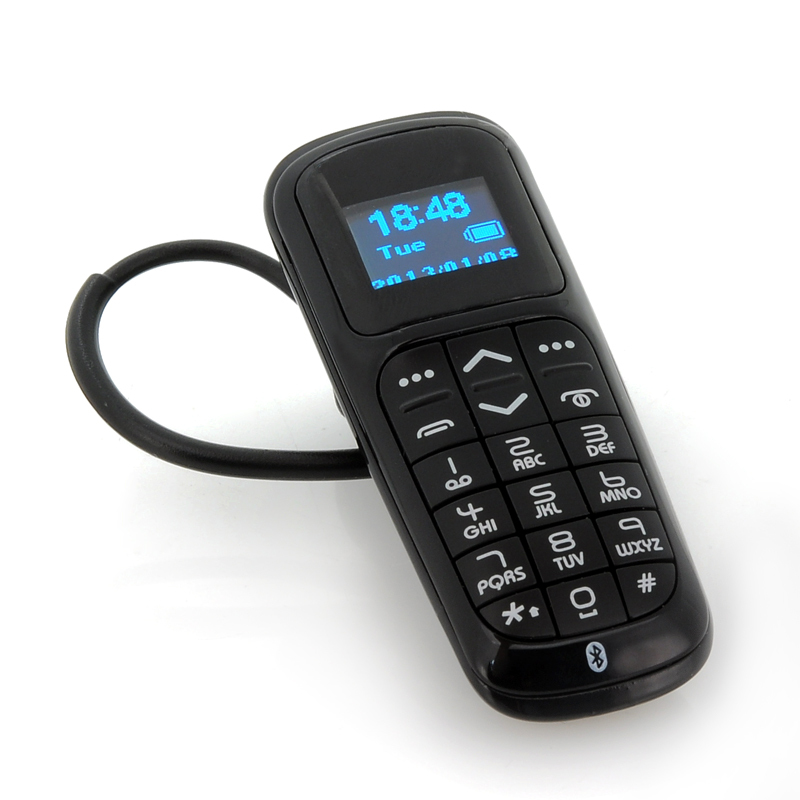 This Mini Bluetooth V2.0 Headset Dialer is in stock now and ready for next day shipping. Brought to you by the leader in wholesale cell phone accessories, Chinavasion.